The world has hit “Earth Overshoot Day” – the point at which we have used up all the resources the planet can provide for the year. It comes four months earlier than it should and at the earliest point in the year that this unwanted landmark has ever been reached. As a result, humanity is now using nature 1.7 times faster than the planet’s natural systems can cope with. In the UK, the combination of people using too many resources and the levels of pollution are so high that it would take 2.9 Earths to sustain the world if everyone lived like Britons. So what is Earth Overshoot Day? Earth Overshoot Day marks the moment people have used up the food, timber and other natural products the Earth can sustainably provide. It has also absorbed as much carbon emissions as a result of human activity as it can, for the year. 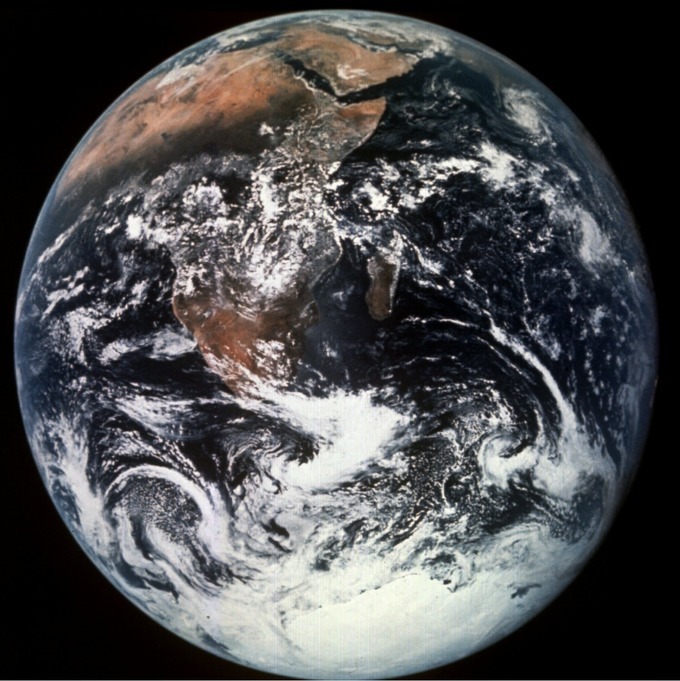 Why is August 1 so important as Earth Overshoot Day? This year the day has fallen on August 1, the earliest date since humans began overusing the planet’s natural resources in the 1970s, said the Global Footprint Network, which calculated the date. What’s the worst that can happen now? 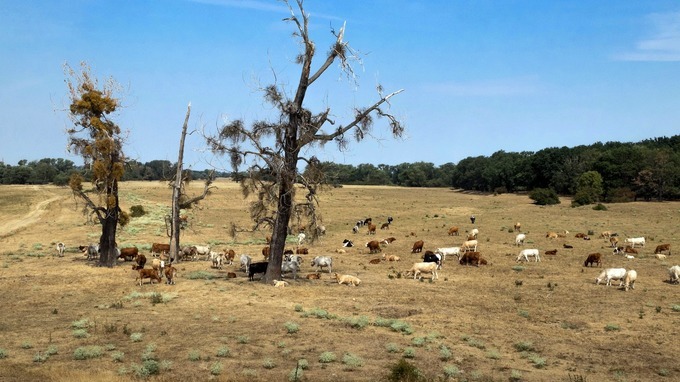 As a result of this overuse, fisheries are collapsing, freshwater is scarce, soils are being eroded and wildlife is vanishing, while the buildup of carbon dioxide in the atmosphere is leading to climate change, more severe droughts, wildfires and hurricanes, the researchers said. What have the Global Footprint Network said? 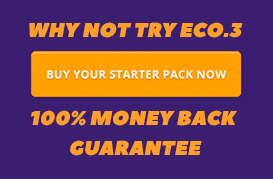 The chief executive Mathis Wackernagel said: “As we mark Earth Overshoot Day, today may seem no different from yesterday – you still have the same food in your refrigerator. 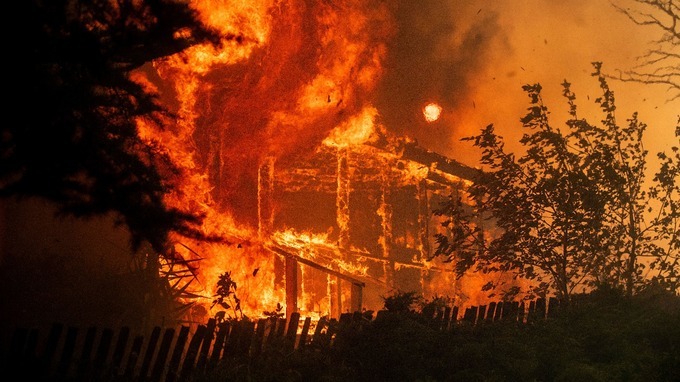 “But fires are raging in the Western United States. On the other side of the world, residents in Cape Town have had to slash water consumption in half since 2015. “These are the consequences of busting the ecological budget of our one and only planet. Organisations like the WWF and UN Environment have also promoted #MoveTheDate on Twitter. Earth Overshoot Day has arrived. Humankind has already burned through the planet’s ecological resources &amp; services that nature can regenerate in the entire year. 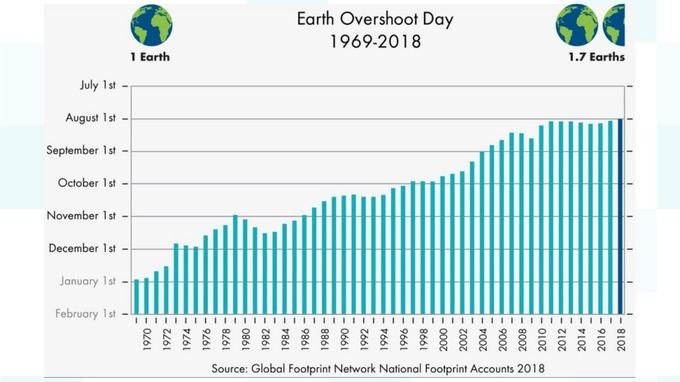 The Global Footprint Network have called for action to tackle the overshoot and outlined areas with the most potential for pushing back the day the world goes into ecological debt. These include reducing driving in cities, replacing car trips with public transport, walking and biking, cutting carbon from energy production, reducing food waste by half, making diets more sustainable, and reducing the number of children families have.